Join the SFO Chair Society! 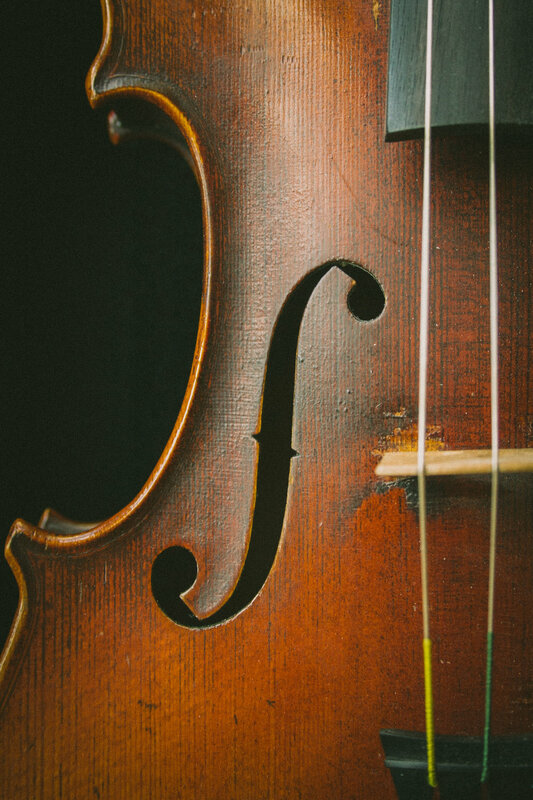 Choose your favorite instrument and support the Seattle Festival Orchestra! Enjoy a private lunch with the Musical Director! Meet with our guest artists before concerts! Meet the concertmaster before concerts and receive a personal thank you! As a Chair Society member, your name will appear in each program next to the chair that you sponsor. The name you use can be yours or that of your family, friend, or business; it can even be in honor of a music lover or musician in your life! You will also receive the SFO musicians’ undying gratitude for the support you provide that makes our concerts possible, as well as that of your fellow patrons in the audiences. Your membership is in effect for the duration of the season and is renewable annually if you so choose. There may be multiple Chair Society members at the Podium, Guest Artist and Section Chair levels, but there will be only one sponsor for the Concertmaster Chair and each Principal Chair. Please be aware that over the course of the season, Principal Chair positions may be filled by more than one individual musician as a result of changes in orchestra make up from concert to concert. All chair society donations are used for SFO’s general operating expenses. Thank you for supporting your friendly orchestra! Your generous donations help to ensure we can continue to thrive and provide quality music to our community! Please contact Elena Alberstone at ealberstone@seattlefestivalorchestra.org.